In the midst of a northern B.C. winter, a young woman walks out the door and fails to return. 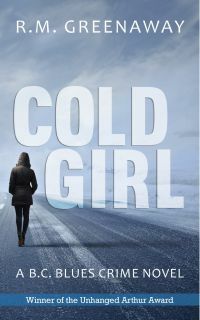 RCMP Constable David Leith battles his own demons, a mismatched team, and murderous terrain in his time-sensitive quest to track her down.